For any knowledge management application, the entities present in content provide essential information that reveal what the content contains. Expert System’s named entity extraction software helps organizations take advantage of the entities present in all content (people, places, organizations), especially in notoriously difficult to manage unstructured sources of content such as documents, emails and social media content. When it comes to extracting entities in text content, semantics is the only technology that offers a deep, automatic understanding of unstructured data that can be expanded into the realm of business intelligence, opening new doors to managing data and solving the challenges of unlimited sources of information. Cogito Discover automatically identifies entities, relations between entities, concepts and semantically relevant information contained in a text. Using automatic tagging, Discover normalizes content and generates a metadata map to improve the use of available information. 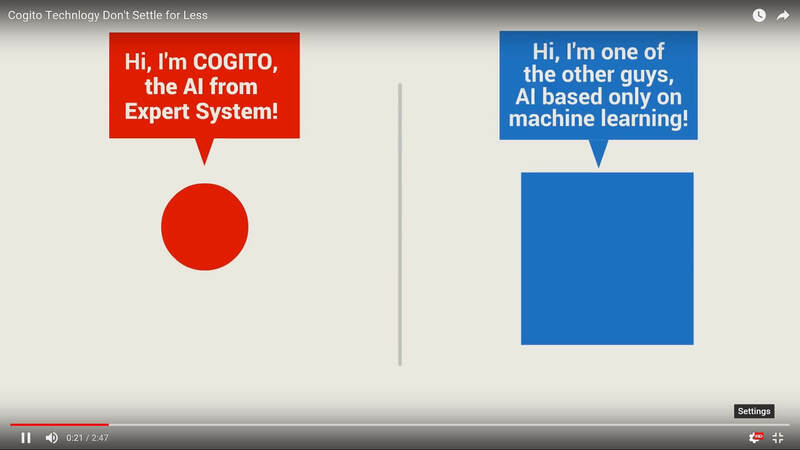 Cogito Discover effectively extracts broad and customizable sets of entities, links data present in documents with higher precision and flexibility when compared to traditional technologies such as statistics or neural networks. It reduces search time for each item processed by text mining to simplify access to content. In addition to providing named entity extraction, Cogito Discover also identifies connections between information from a variety of sources, creating a repository of the most valuable pieces of information contained in content and making it available for search and further processing.